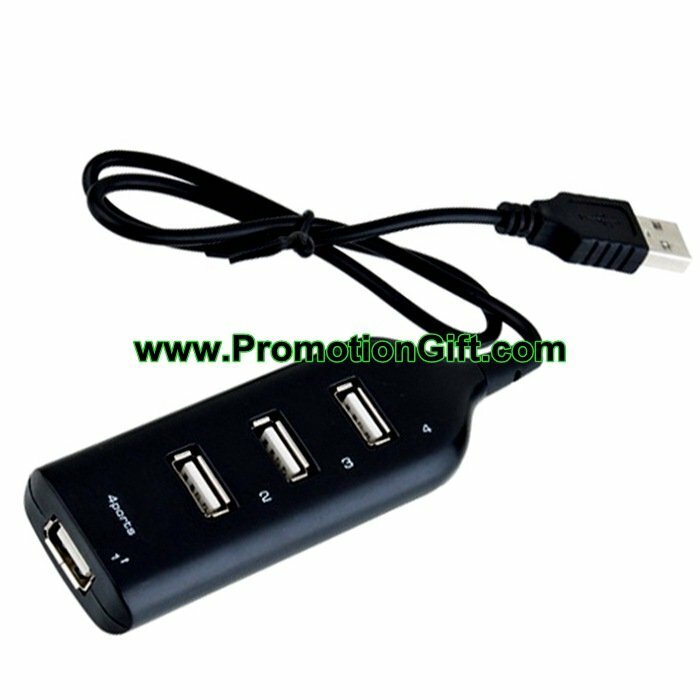 1) USB 4 Ports HUB: 1.1/2.0 Version . 4) Widely used for external storage devices, Scanners, Printers, DVD Drivers. 5) Logo imprinting is available.